We are an independent financial firm that has been helping our clients around the country establish and maintain their long-term financial goals since 1972. If you’re not acquainted with our firm, we’ve established this website as a way for you to get to know us and understand how we can help you get to that point where you don’t have to worry about whether your money is doing right by you. We appreciate your interest in FlahertyColvin and sincerely look forward to serving you. "I've read many investment books over the years but none as practical and valuable as Lifetime Lessons. 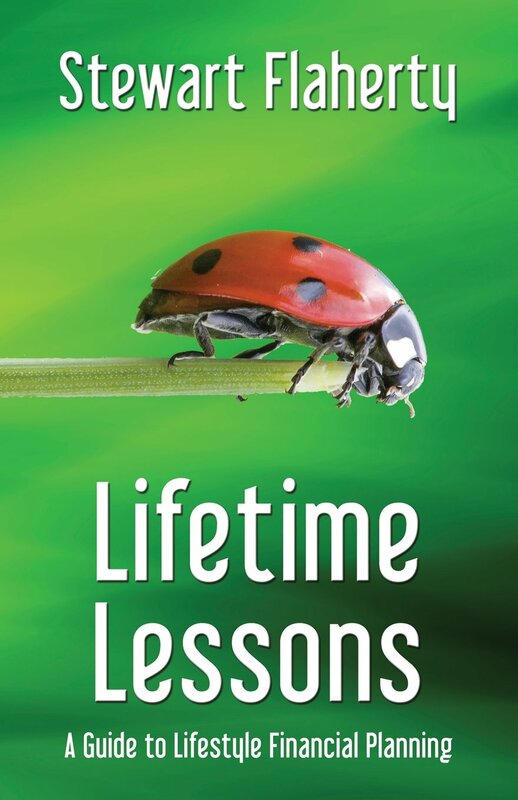 Stewart uses terrific analogies from a lifetime of personal experiences and those of his clients to educate the reader on many important financial topics, with the most important one being well prepared when life doesn’t go according to plan."